This is the trailer for the October 2nd release of Supersonic, a new documentary about the rise and fall of Oasis. It does have a great pedigree in that it comes from the same people who brought us ‘Amy’ the wonderful Amy Winehouse documentary. 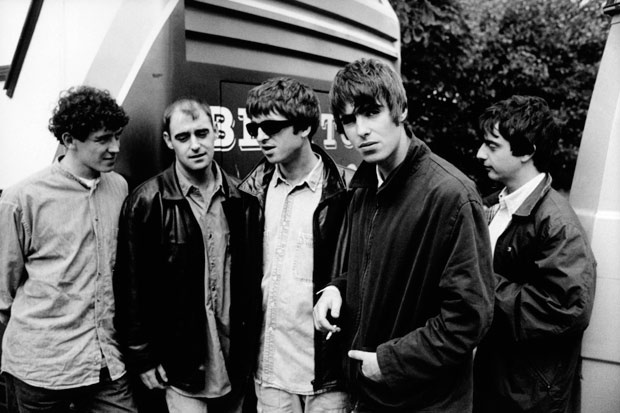 This entry was posted in Movie Trailer and tagged Oasis, Oasis Supersonic, Oasis Supersonic documentary, Oasis Supersonic documentary trailer, Oasis Supersonic trailer. Bookmark the permalink.